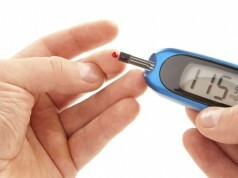 Diabetic Drugs up HOW MUCH?? - The Diabetic Show! When Fred Banting and Charles Best discovered insulin in 1921, in a generous gesture that unfortunately didn’t start a trend, they sold the patent for a dollar so that cheap insulin would quickly become available to all. Within two years, Eli Lilly had sold 60 million units of its purified extract of pig and cow pancreas. 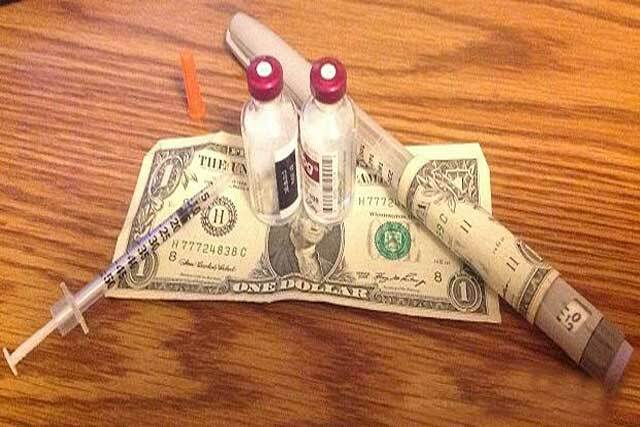 According to a JAMA report released today, the cost of insulin has risen 300% in the past decade, making the sales of insulin and diabetic supplies a $24 Billion dollar industry.